You’ve purchased your boat. You’ve got all your gear for a fun day on the water. 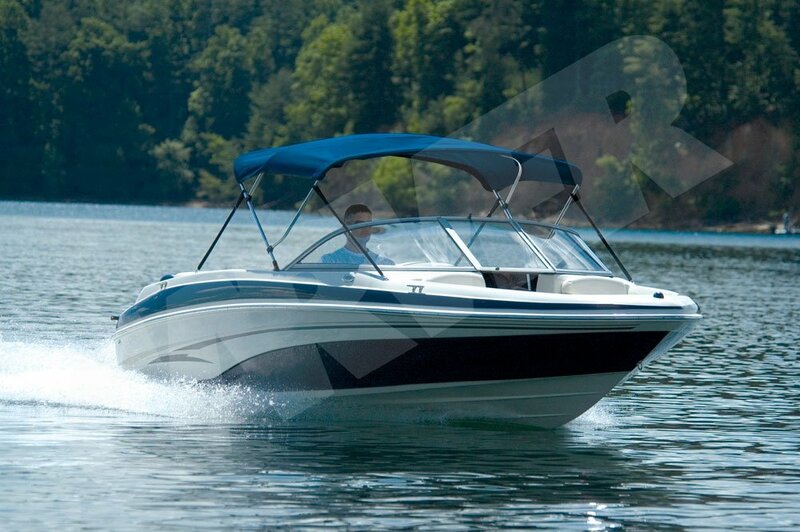 You’ve familiarized yourself with all the laws of boating. 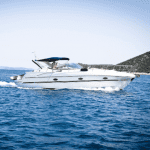 Did you know there is also a set of “unwritten” laws when it comes to boating? These are civilities that aren’t found in rulebooks, but still should be followed as if they were. Although there are many common sense rules of boating etiquette, we will touch on four of the most important. When it comes to manners, boating is no different than any other aspect of everyday life. Don’t camp out at the fuel dock. Get your fuel, pay your tab, and move along. Leaving your boat in the way while you go get bait or groceries or run other errands is sure to leave your fellow boaters more than a little upset, especially if they are puttering in on fumes. Be courteous to those around you by taking care of your business and getting out of the way! While we’re on the topic of dockside manners, let’s address the issue of tidiness. Docks can often be congested with families trying to load all their gear, coolers, loose mooring lines, and various other items. Make sure you have your personal belongings stowed to avoid causing an accident. Also, by moving off the dock to do things like fill or drain coolers, you help create a safer and neater place for other boaters. Besides, nobody wants to deal with a traffic jam on a boat dock! Always be mindful of the wake you’re leaving. Common sense tells you not to plow through where a fisherman is casting or where people are swimming. You can cause significant damage to someone’s property and/or bodily injury by being careless. Keep in mind, you are responsible for your wake and the damage it does. If you see a boat stranded in the middle of a lake, don’t just cruise on by! Stop and check on him and offer assistance if he needs it. Give him a tow back to the dock or marina. It only takes a moment to lend a hand and you are helping avoid a potential bad situation.